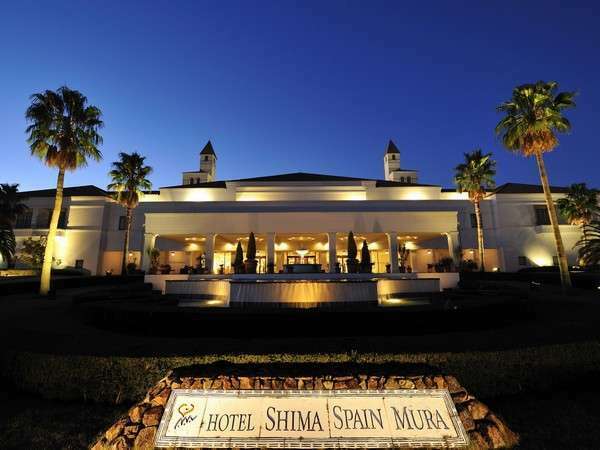 Hotel Shima Spain Mura is an Andalusian-style resort hotel next to "Parque Espana," a theme park in Shima Spain Mura. Guest rooms are very spacious. There are Japanese, French, Spanish, Sichuan and Teppanyaki restaurants.